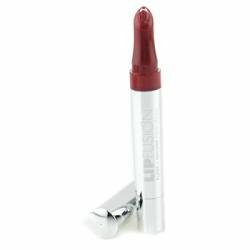 Lipfusion Plump + Replump Liquid Lipstick Baby 0.09 oz. Twist bottom of applicator wand until product appears. For best results, apply a generous amount to clean, dry lips. Plumping action re-activates with moisture and friction for as long as your color lasts. Reapply as desired. Fusion Beauty - Lip Color - LipFusion Plump + RePlump Liquid Lipstick Packaging for this product may vary from that shown in the image above. We offer many great sales and discounts making these cosmetics cheaper than at department stores. These comestics are authentic and at an affordable price. From the comestic factory of Fusion Beauty. 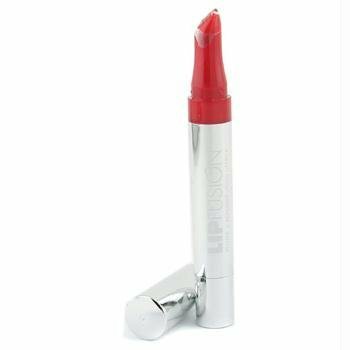 The next generation of lip plumping has arrived. LipFusion® Plump+RePlump Liquid Lipstick actually replumps every time you lick your lips! 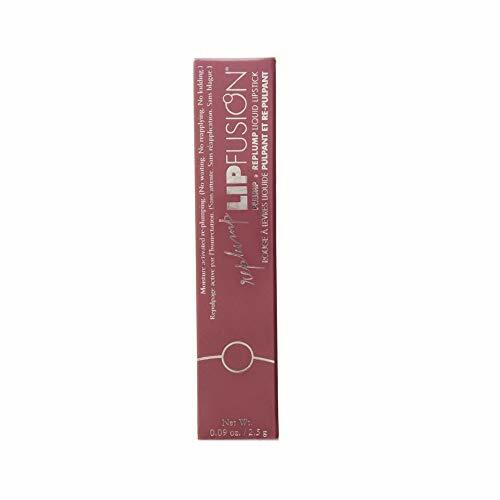 A breakthrough formula instantly plumps and hydrates using LipFusion's award-winning micro-injected collagen® and micro-injected hyaluronic acid® technology, while delivering rich, creamy, long-wearing liquid color. A breakthrough "lip matrix maximizer" reactivates with moisture to smooth, and re-plump all day. The result? Fuller, firmer, sexier lips than ever before. How it works: Micro-injectedTM dehydrated Hyaluronic Acid and marine collagen filling spheres penetrate lips, then swell the body's natural moisture to plump lips instantly. Then, a breakthrough combination of quercus suber extract + 2 powerful peptides creates a cross network of molecular bonds that activate on contact with moisture to help replump, firm, lift and renew suppleness, whether you're licking your lips, rubbing them together or even talking.